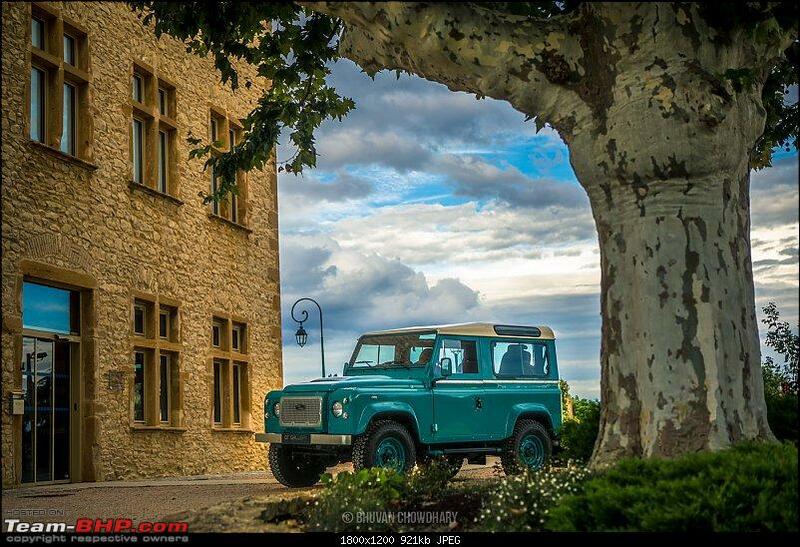 I have been posting updates from my 3-month long road trip across Western Europe. And since the whole trip was a extensive adventure, as suggested by the mods, I am re-packaging content and posting according to its relevance. 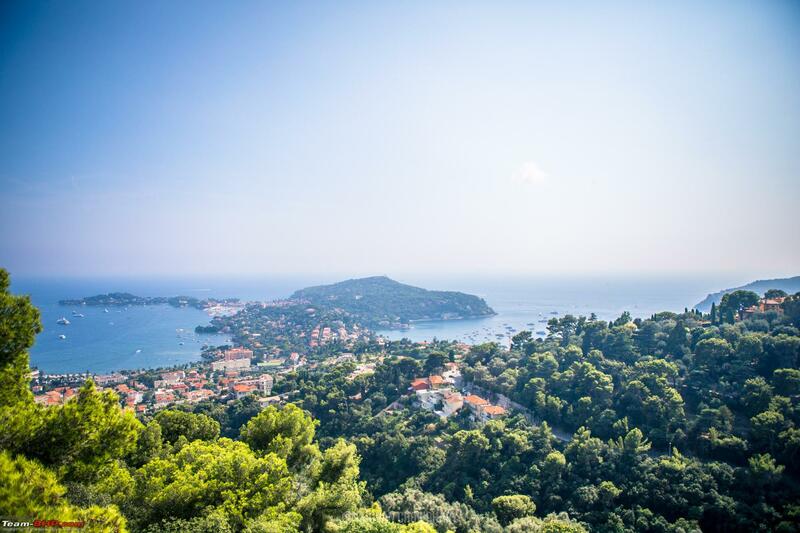 In this post, I want to tell you about some of the most incredible roads that I found while driving across France; from the French Riviera, all the way up into the French Alps. After driving back to France from Portugal and Spain, I was longing to see some mountains since I had been amidst flatlands for almost 3 weeks. 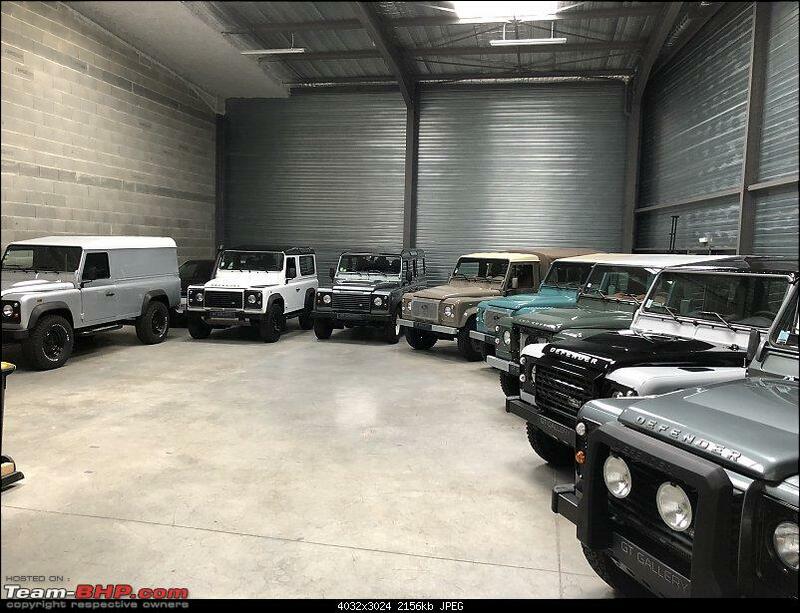 For this, I decided that the best place to choose as a base would be Grenoble as it is perfectly situated between the French mountains, making it an ideal location from where multiple day trips can be made. This and also the fact that Grenoble is lot cheaper than staying in a larger town like Lyon, which IMHO is much more expensive for everything from food to lodging. 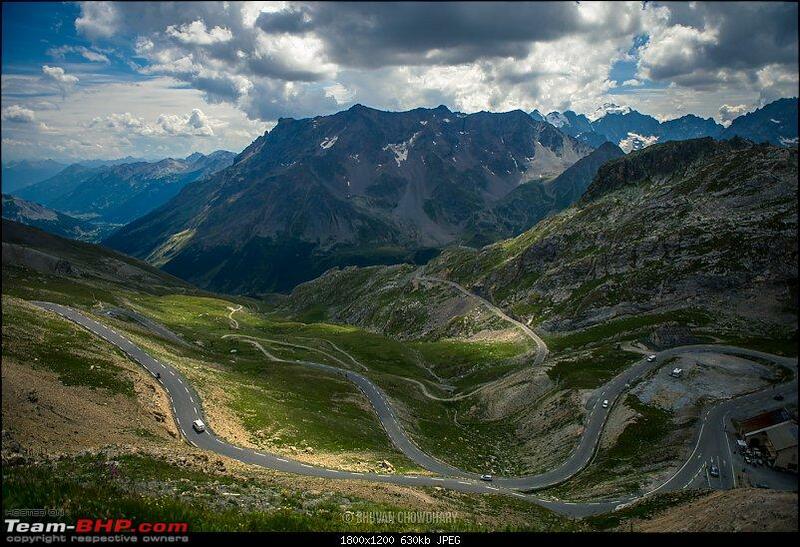 With about a week in hand, I sat down with Google Maps to find out some nice driving roads around me and decided that the first one that I could go to was a mountain pass called the Col du Galibier... more on that below, after the video. I had been waiting for a couple of days to head out in this direction due to the constant downpour which had finally stopped, giving way to a nice warm sunny morning. 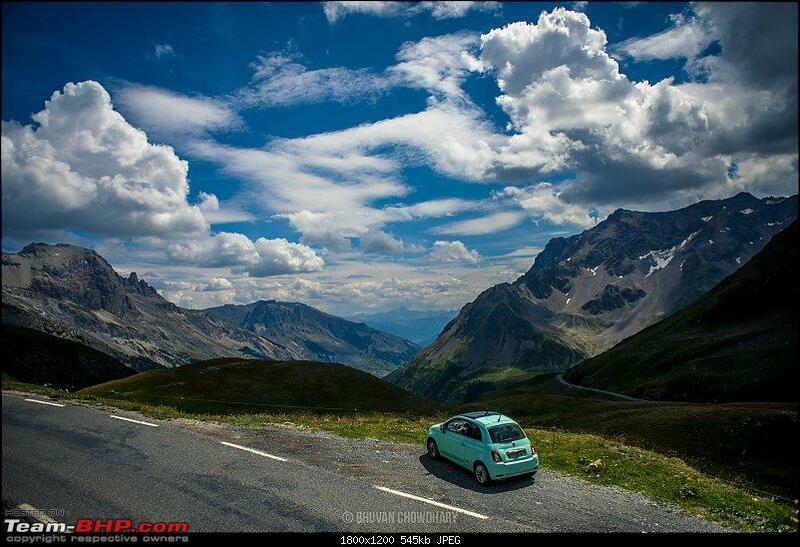 I decided to start off towards the first mountain pass which was about 100km from Grenoble. 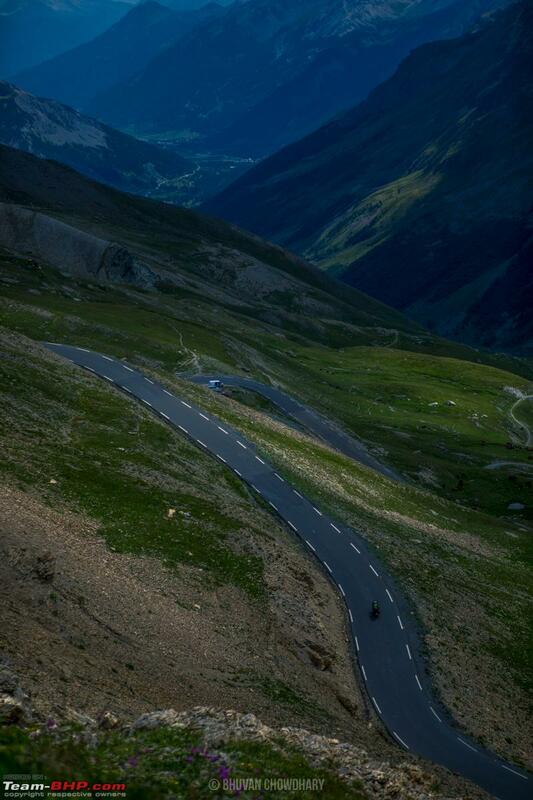 This mountain pass is one of the highest mountain passes that cyclists participating in the Tour de France cross over. 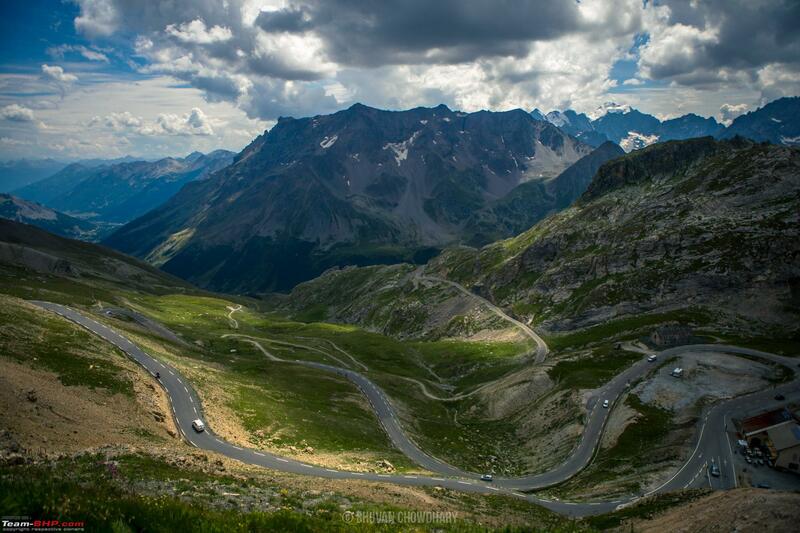 Sitting at 8,678ft above sea level, Col du Galibier was a gentle climb that slowly takes you away from civilisation and into the alpine mountains that surround the city. From Grenoble I took the N85 that starts getting narrower as it transitions into the D1091. Just as you connect to D1091, you are surrounded by mountains and soon the road starts to head into a steep climb towards the mountain pass. 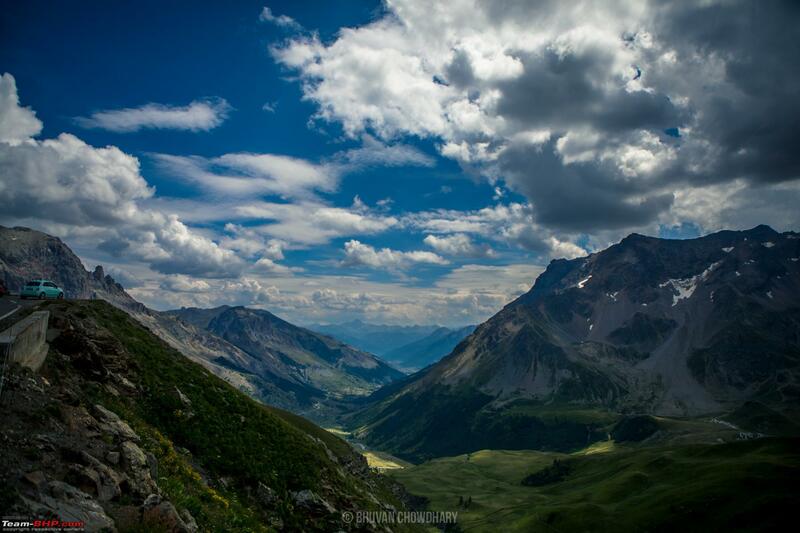 As expected, at the top of Col du Galibier, the view are surreal, 360 degrees of gorgeous Alpine scenery that give the perfect top-of-the-world feeling. Coming down on the other side of the mountain pass, there are quite a few roads to choose from. 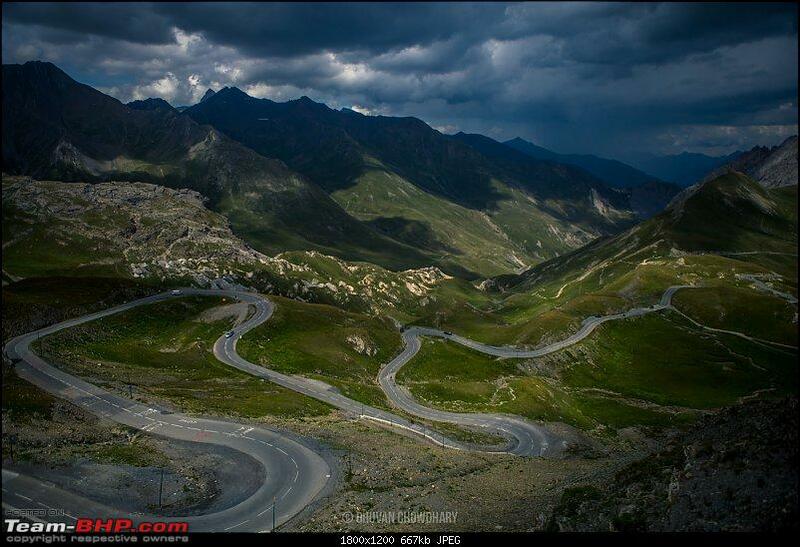 In my case, I chose to go directly towards the next mountain pass via D902 (via Valorie) which was just 80km from the Col du Galibier. In plain simple english, this translates to the "pass of the iron cross", although I don't know how would they even get a iron cross up here, specially with the width of the road. 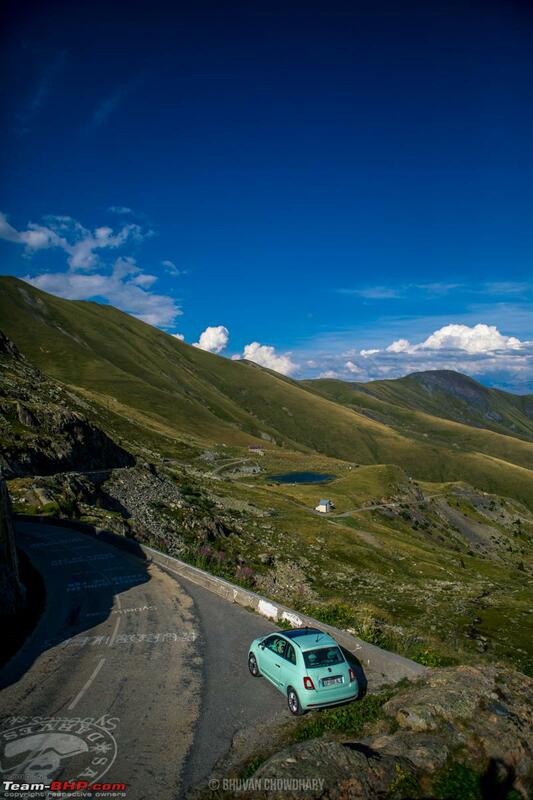 It's narrow, it's steep and I was stuck behind a Dodge Ram who was trying to pull away from my petite Fiat 500... 1st and 2nd gear throughout, but the tiny 500 kept up with the beast in front, to a point that I could see him get annoyed and try to drive a bit like a nutcase. 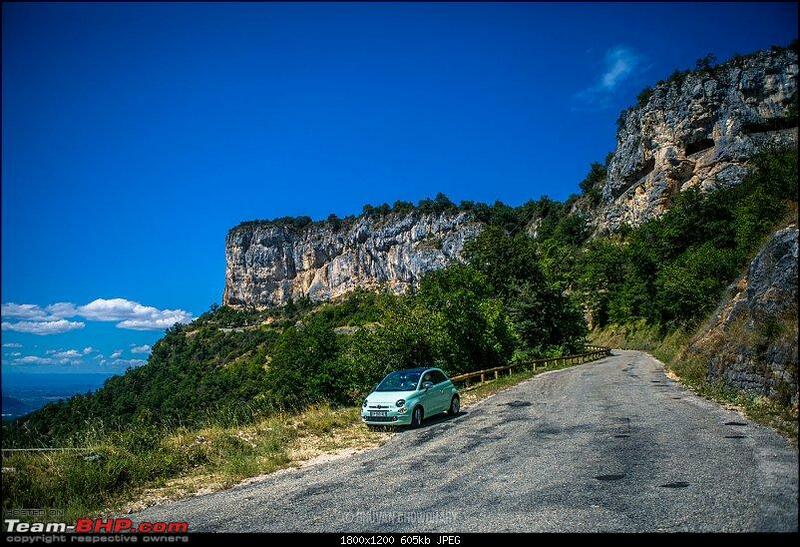 To all his efforts, he still couldn't shake off my tine Fiat 500 all the way to the top. Anyway, this mountain pass has one of the most spectacular views from the top, with not too many people, making it a nice relaxing affair to sit and ease it out for a bit before heading down from the other side. 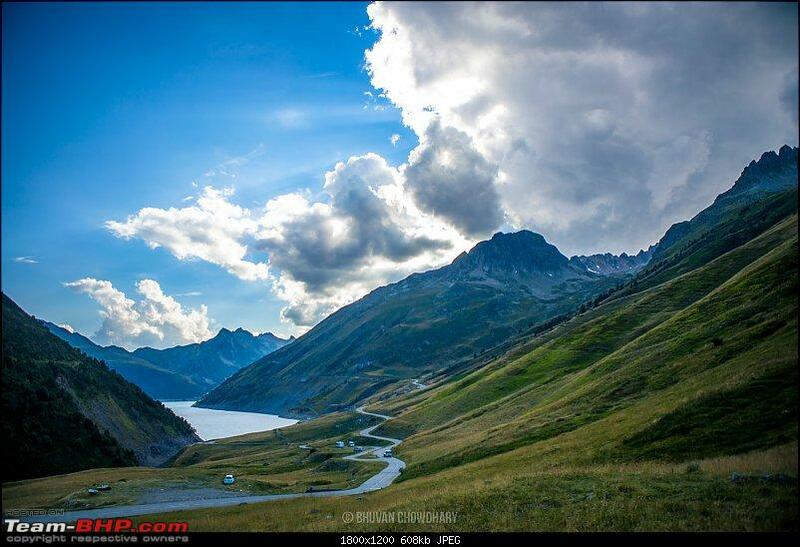 Driving down the other side of the pass on D926 that goes on to connect to D526, I was greeted with some of the best sceneries that I could image for a high-altitude place where the endless green mountains nestle a gorgeous lake in between then. This was l'eau d'olle (apparently translates to Olive Water in English) which came on the road back to Grenoble. From here the roads snakes down rather steeply until you come back into the valley and back towards Grenoble connecting back with D1091. After a days break, I was once again looking for roads to drive on. 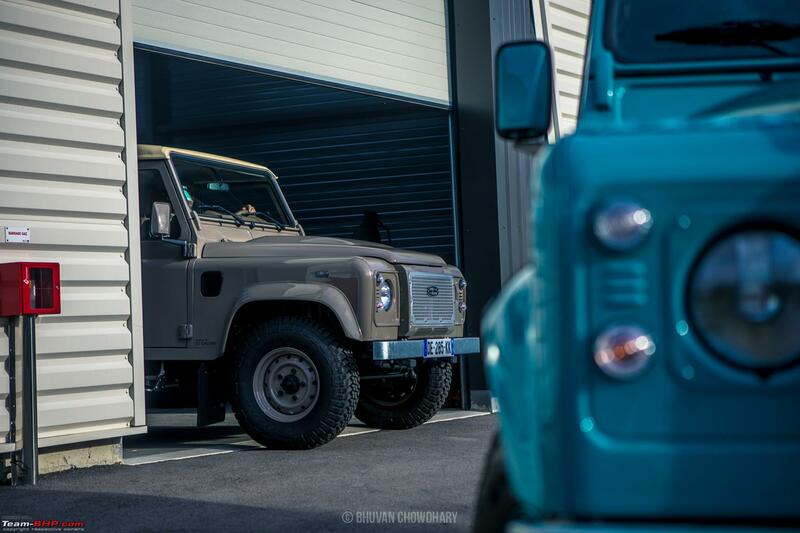 Coincidentally, I had to go meet a Land Rover Defender custom builder based on the outskirts of Lyon. 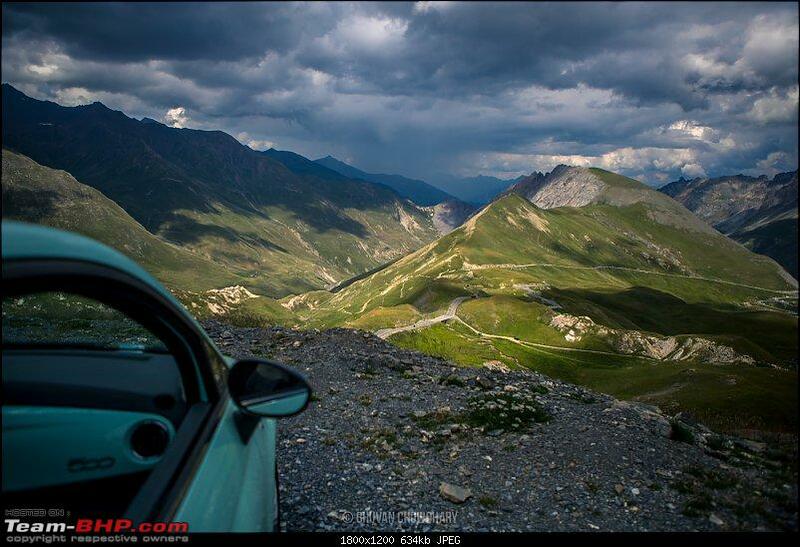 This was a perfect opportunity for me to head up into the mountains while on my way to Lyon and drive on the Rhone Alps. During my entire trip in Europe, I generally avoided highways (although they are faster, albeit boring to drive), but I did that specially in France, as the country is home to some of the most expensive tolls in the whole of Europe. 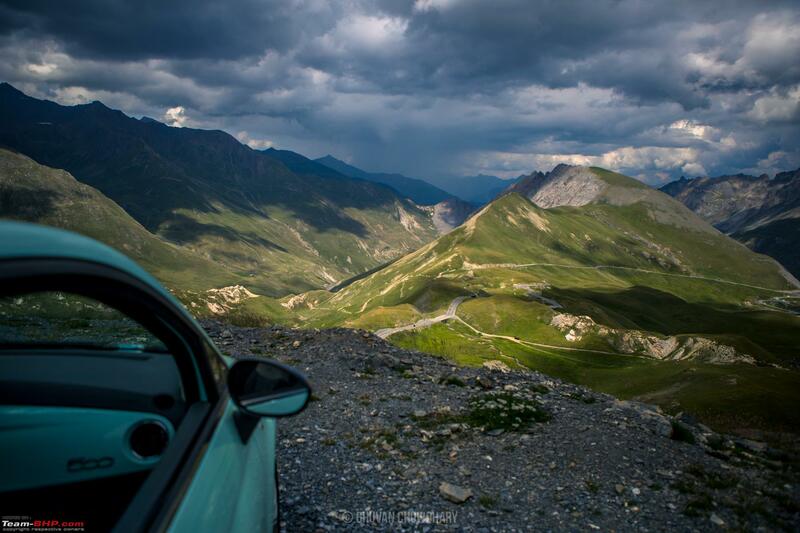 Between Grenoble and Lyon are the Rhone Alps, a mountain range that hides a completely different kind of driving experience. 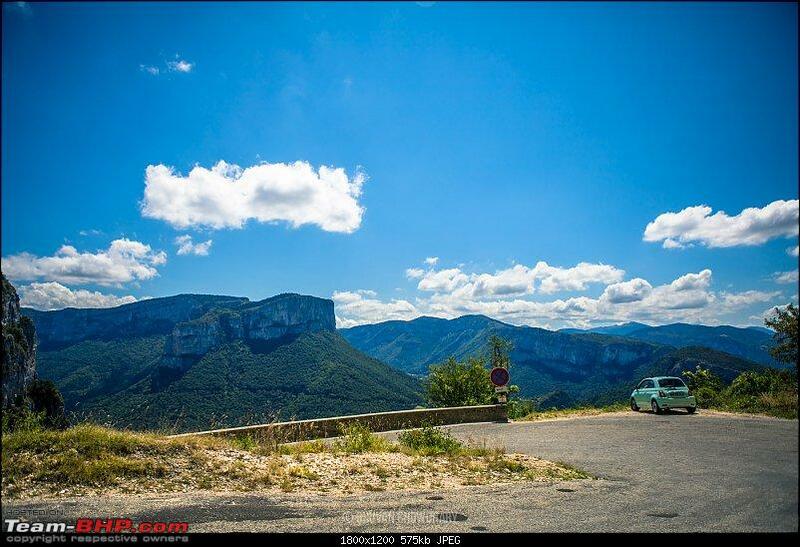 These ranges are famous for what are knowns as the French “Balcony Roads”, as they offer some of the most spectacular views from a road that’s hardly any wider than an average balcony. 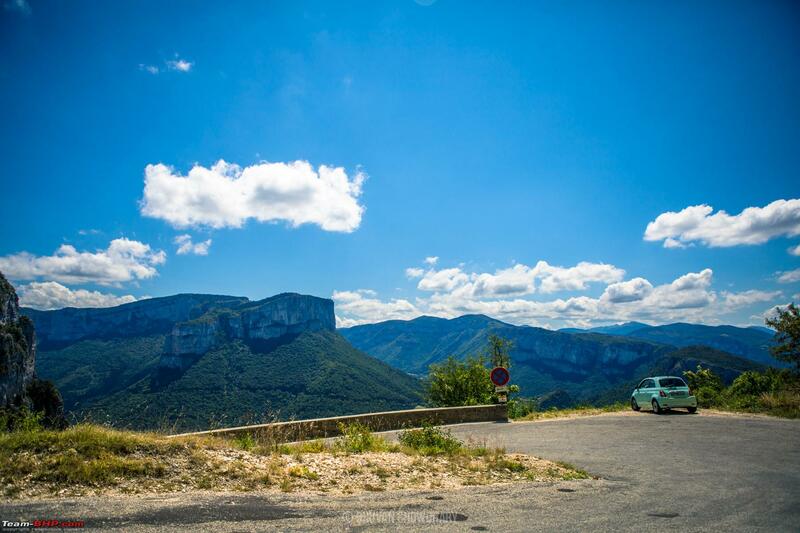 While there are balcony roads litters all across the Rhone Alps, all the way till the French Riviera, the ones closes to me were a trio of Gorges that ran across the Vercors National Park. 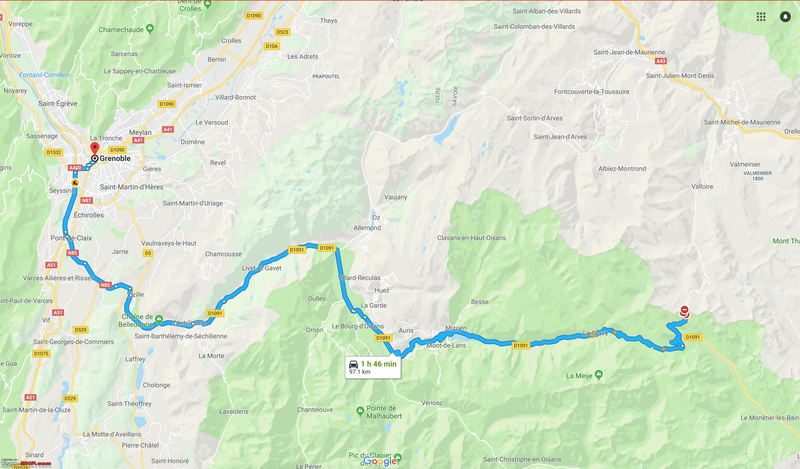 I started off from Grenoble towards D521 which is a beautiful road that snakes between the high mountains that completely engross you from both sides. 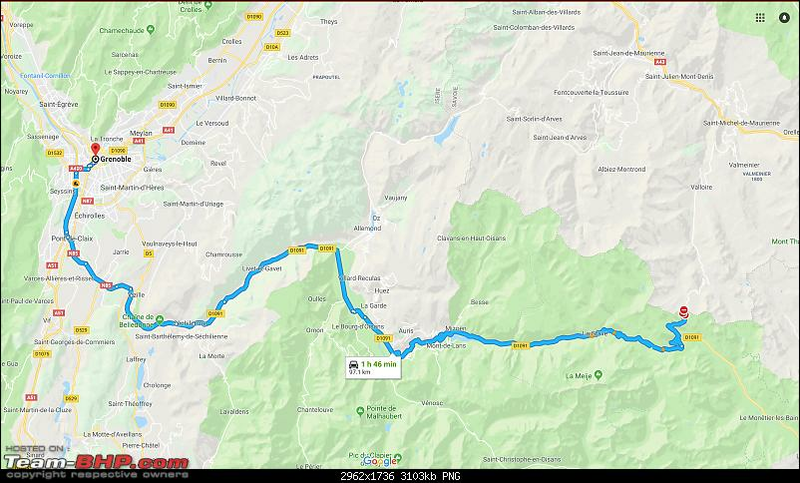 There are multiple approach roads, I took this road as I could then further on towards the next gorge and then onwards to Lyon. 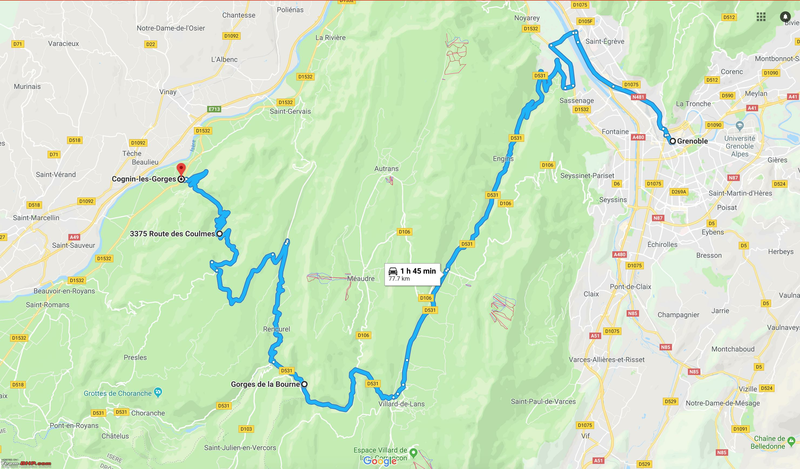 The first gorge to come my way was the Gorge of the Bourne (Gorges de la Bourne) that snakes up into the mountains via its narrow and desolate roads to reveal the full glory of the famous Presles cliffs. This road is full of narrow tunnels that have been drilled into the rock where you really have to be careful of your car’s width, even if you are the only person on the road. Leaving the Bourne Gorge towards Lyon, I headed towards yet another spectacular balcony road that connects back to the national highway network. 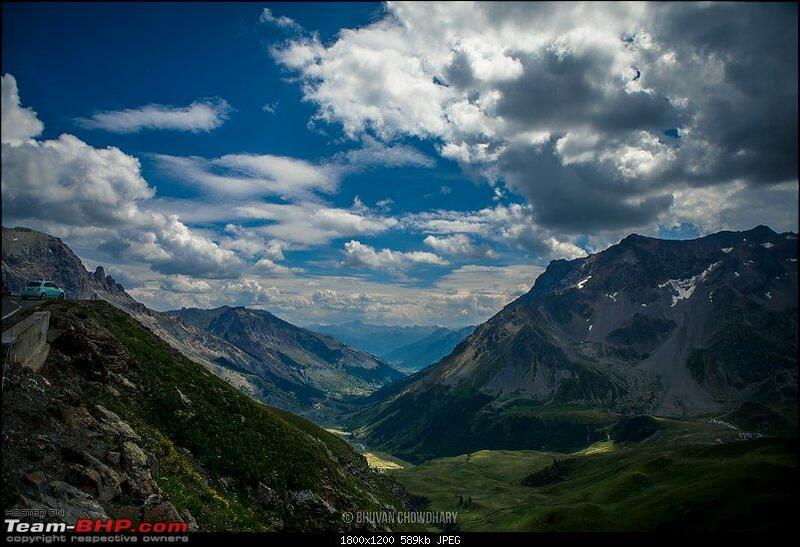 Further ahead from the Presles cliffs is the Gorge du Nan. While this road is just 8.8km or 5.5 miles long, it is incredibly narrow with sections where if you come across another vehicle, one of you could have to reverse for upto a kilometre. This is a specially scary thought when you realise the massive drop on the other side of, and how close you are driving to it. 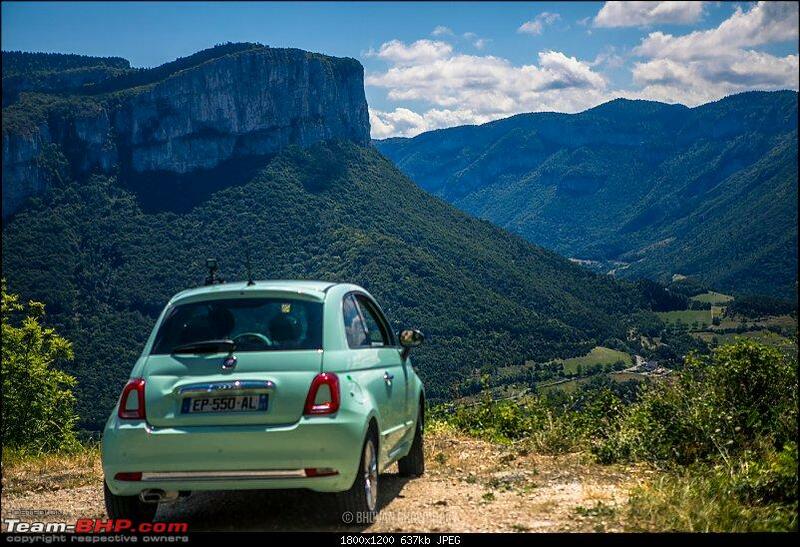 After I crossed the gorges and the Vercors national park, I headed towards Lyon to meet GT Galley. 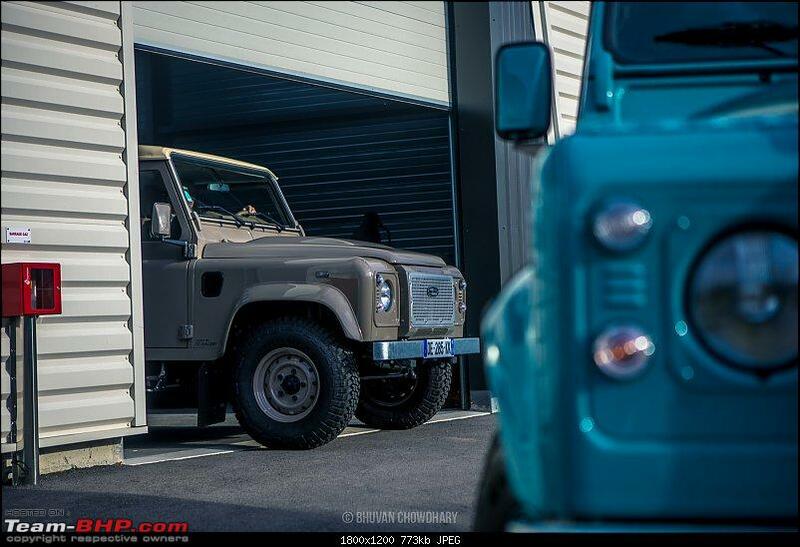 These guys have some of the most incredible Land Rover Defenders that I have ever seen... Here are a few photos of what I found below. Ok, this isn't anywhere close to the experience you get from the other roads, but since I was a kid growing up, playing NEED FOR SPEED, I have had this road on my bucket list (remember NFS2 and the FZR cheat). It's by far one of the most beautiful costal drives that I have ever come across... 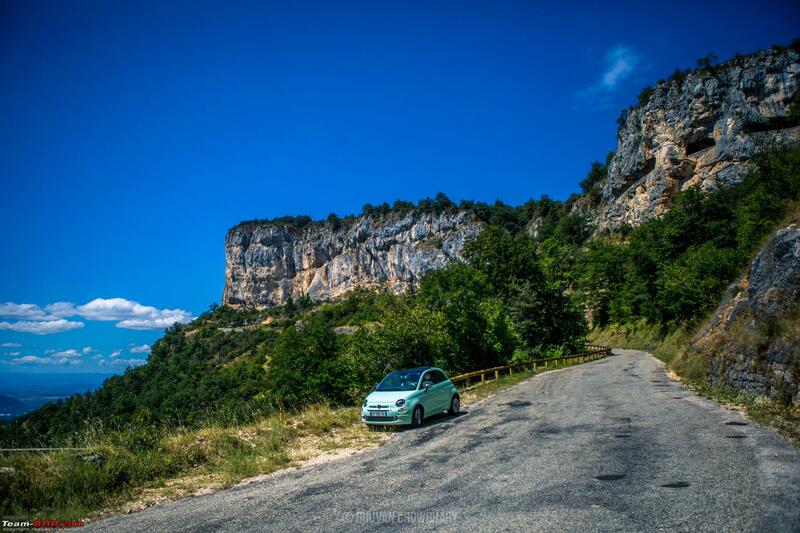 It's relaxing, it's laid-back, and it something every person who loves driving should do when they are in France. 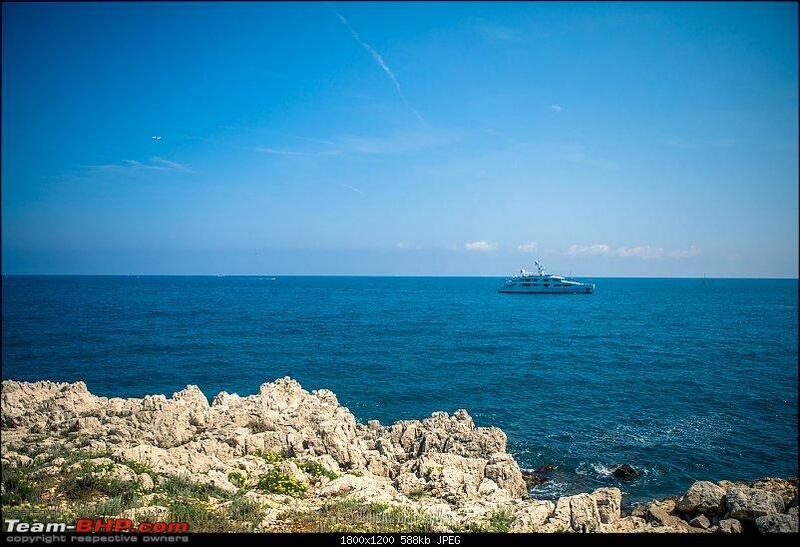 Granted that when I was here (July 2018), it was a bit crowded due to the summer vacations in France, but this only makes the road even more special as you can see so many Yachts, big and small, littered all across the French Riviera. 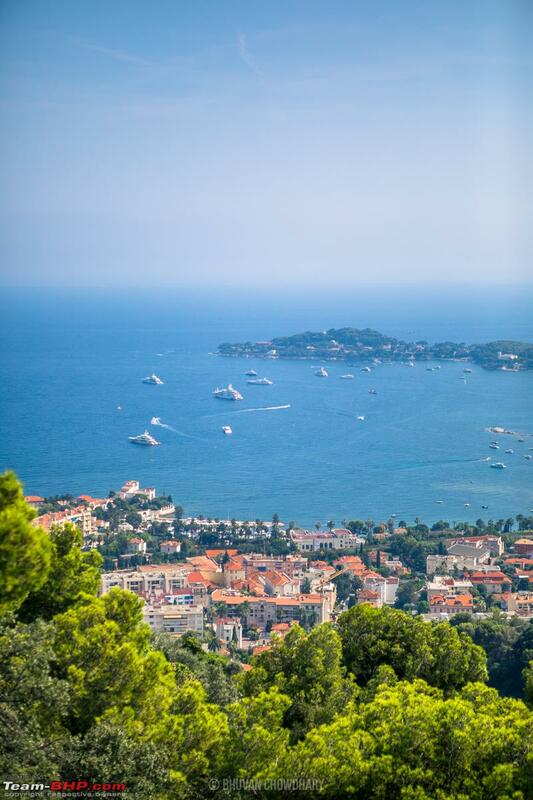 Not to forget that on the other end of the Cote d'Azur is the fabulous municipality of Monaco which was my last stop on the French Coast before heading to Italy, and then Switzerland (yes more mountain passes to come). Last edited by benbsb29 : 12th February 2019 at 07:02. Reason: Removed link to social media channel. soulreaper_20 ... You sir are one lucky person. 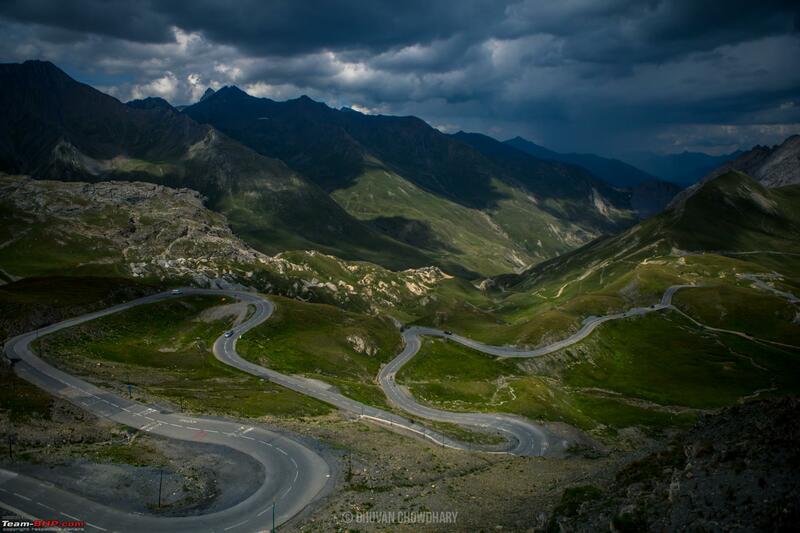 Not only are those roads amazing, you are also driving the right kind of car given the situation. Only thing better than that little Fiat would have been a quick and torquey motorcycle with the right suspension and fat tires. It was a dream that suddenly came true in 2018. 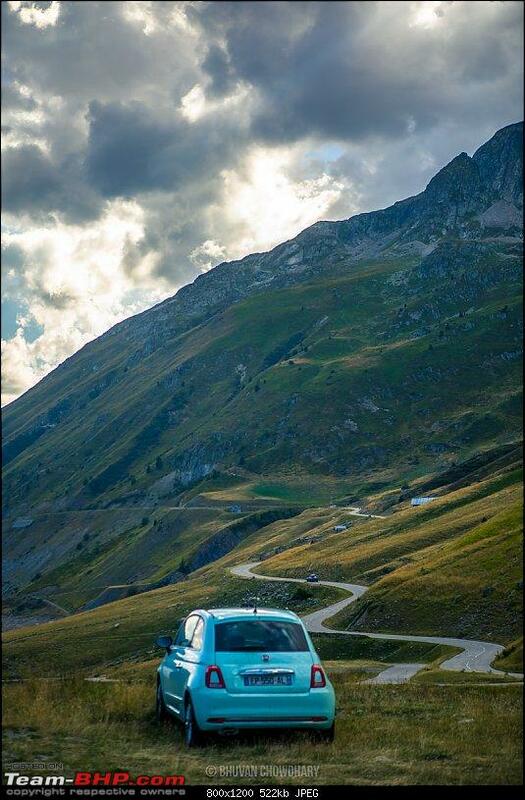 The Fiat was almost perfect! 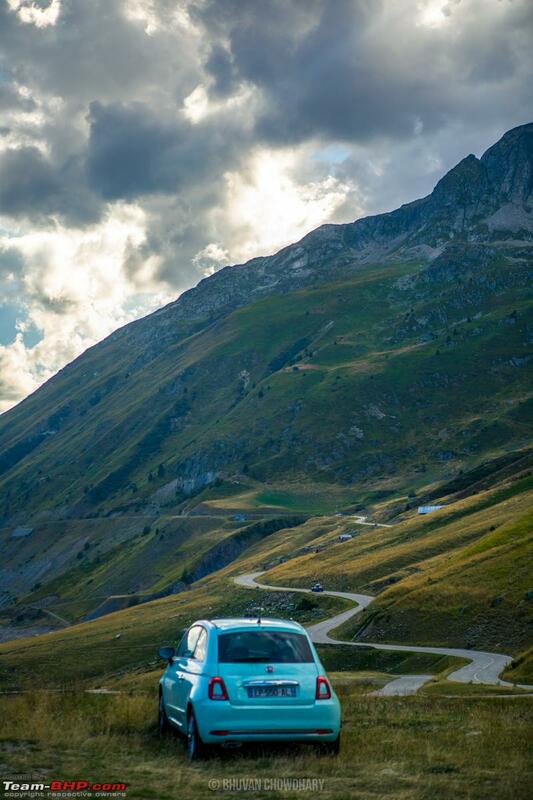 It is the easiest to get through the small European city roads, handles well, not so much power but since there's hardly any heft, you can carry all of the momentum (and speed) through corners . And best part of it all - it's uncomplicated! It's not terribly cramped too, which came to me as a surprise when I had to spend a night in the car (with all the luggage) once when my Airbnb cancelled on me. In Europe, I have to agree with you. Motorcycles are the way to go. In fact, I have been yearning to get on a motorcycle in Europe, but unfortunately, both the times that I went, the cameras + filming equipment + luggage made it impossible for me to get on one... 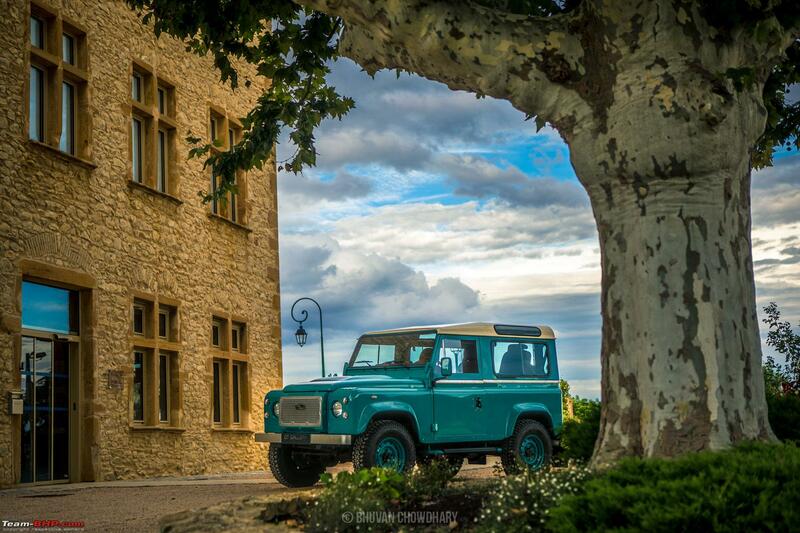 The are the best way to see Europe though (unless you have a fast, powerful, expensive car). Awesome images and video. Thanks for sharing! 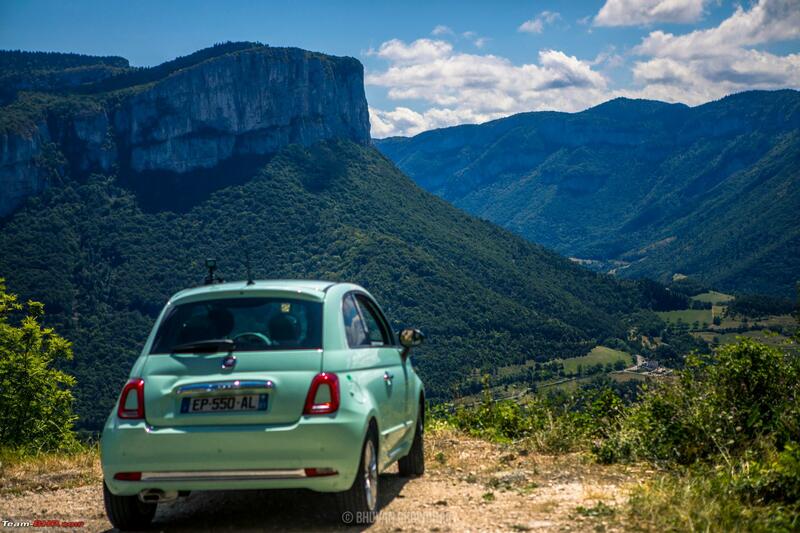 I think you will feel a lot better when you come to know that I actually drove that frustrating Fiat 500 for nearly 18,000km across eight countries, for 2 months. But I have to say that in Europe, there are cars even worse than the 500; namely the Citroen C1 (which I rented after the 500)... A true example of appalling engineering and machinery. 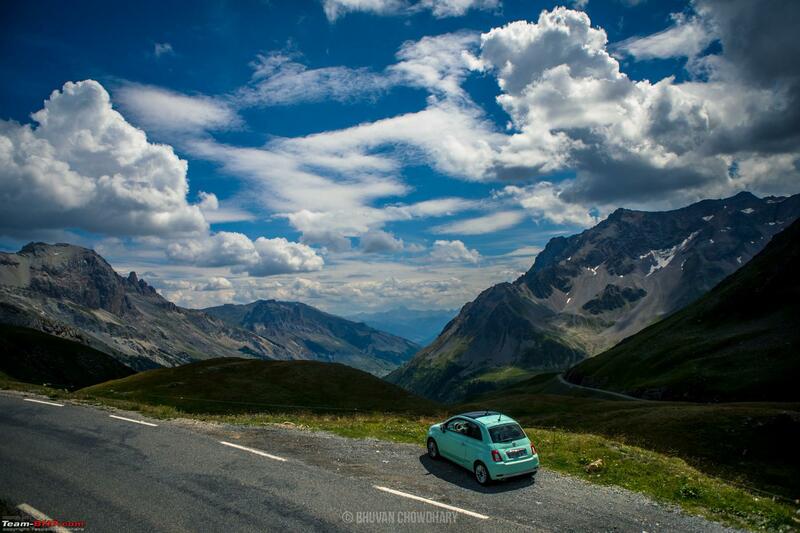 It's relaxing, it's laid-back, and it something every person who loves driving should do when they are in France. 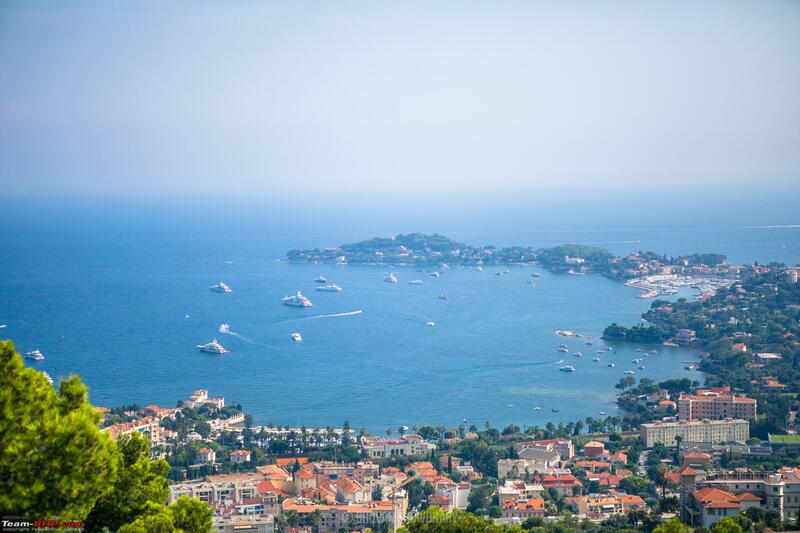 Granted that when I was here (July 2018), it was a bit crowded due to the summer vacations in France, but this only makes the road even more special as you can see so many Yachts, big and small, littered all across the French Riviera. 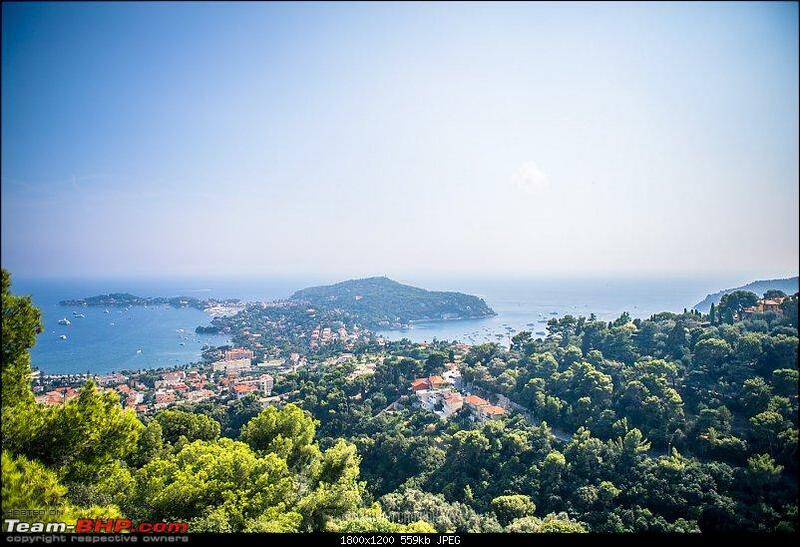 Not to forget that on the other end of the Cote d'Azur is the fabulous municipality of Monaco which was my last stop on the French Coast before heading to Italy, and then Switzerland (yes more mountain passes to come). I hope you did manage to reach out to that perfume town on the hill to get a full on view? 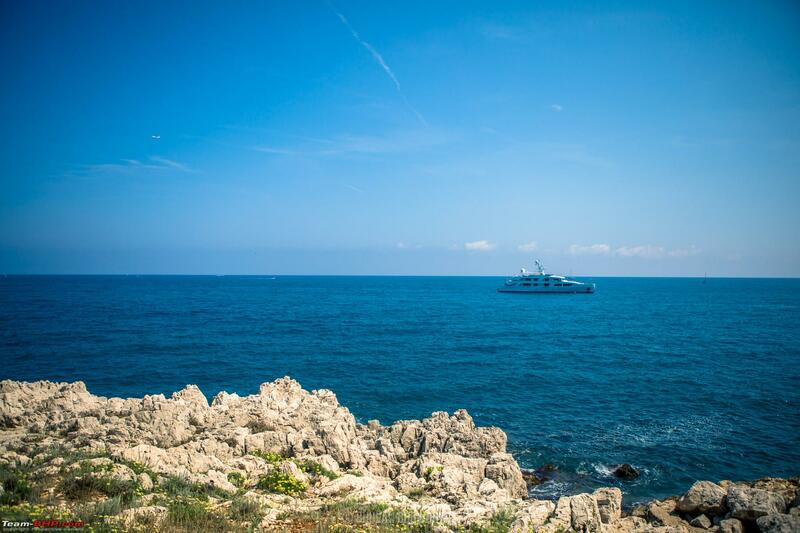 It sure is a land of blue! Do you mean Grasse? 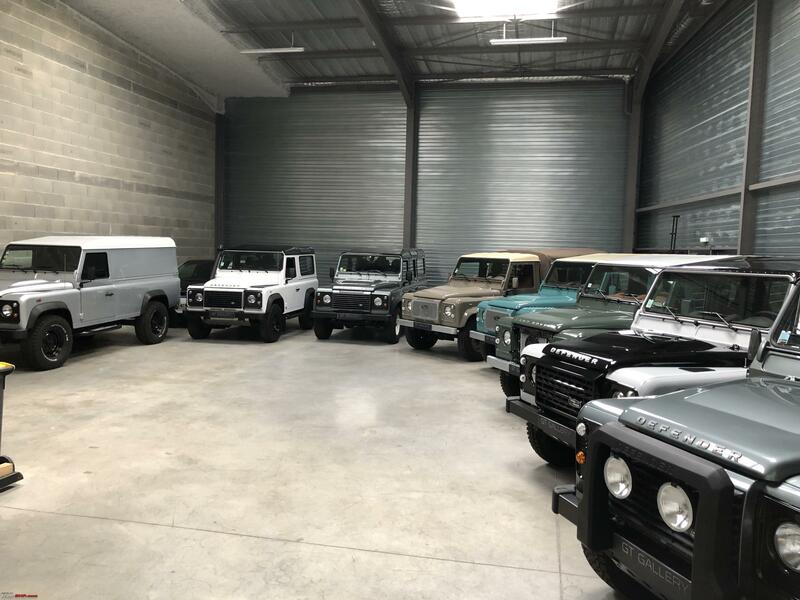 Unfortunately no, I was in the French Riviera only for an overnight journey as the only thing I wanted to do was to drive on it... everything else was honestly too expensive for me to even consider. Headed back to Milan directly the next day. 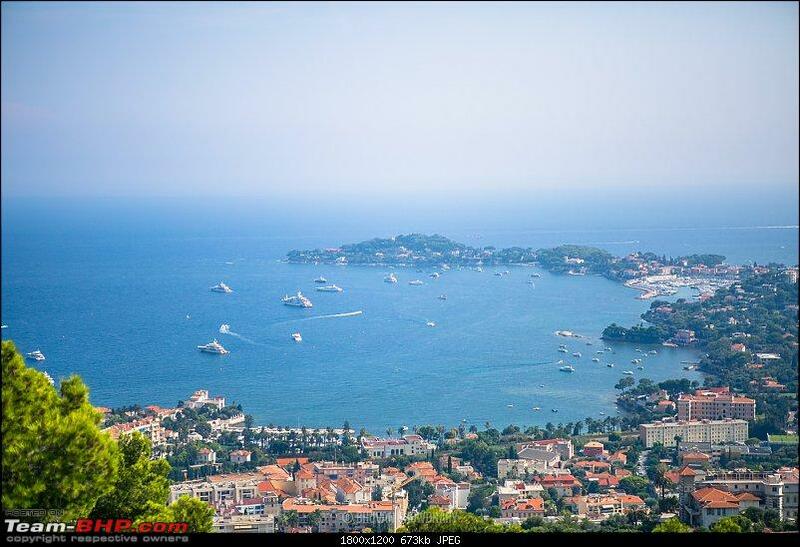 I meant about the one at Eze. 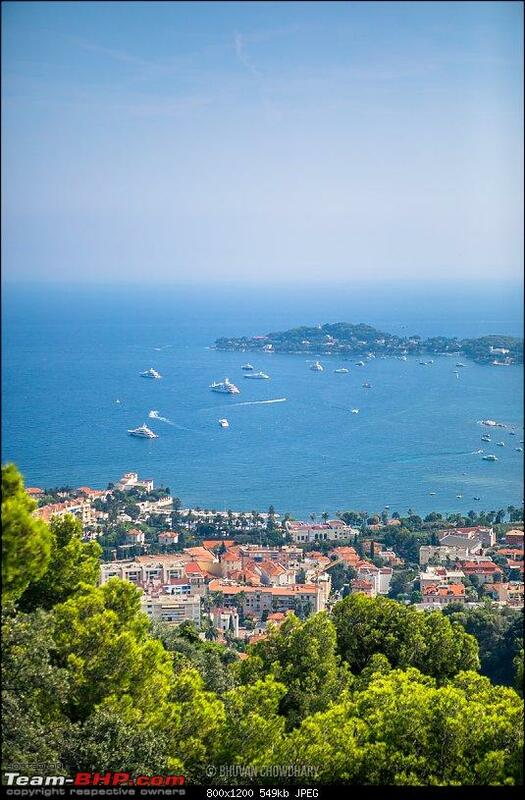 The one which beautifully over looks the Cote D'Azur. The views are breathtaking from there, literally worth sitting there for a while just to observe the coast. I did stop in the area, not sure, but some of the photos that are posted below are from there. 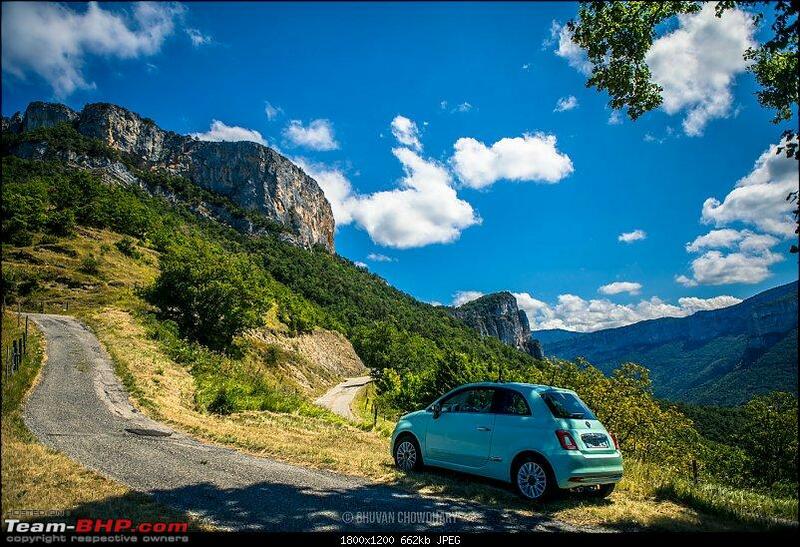 Very scenic roads and great photography too. 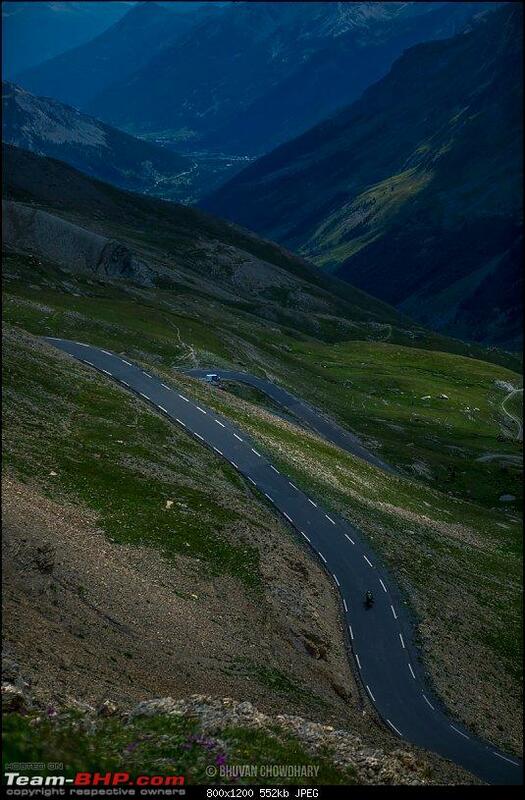 From NFS, another route came to my mind - the Pyrenees, which is along the Spain-France border. Did not you come through that while coming from Portugal? Please do share photographs if you have. 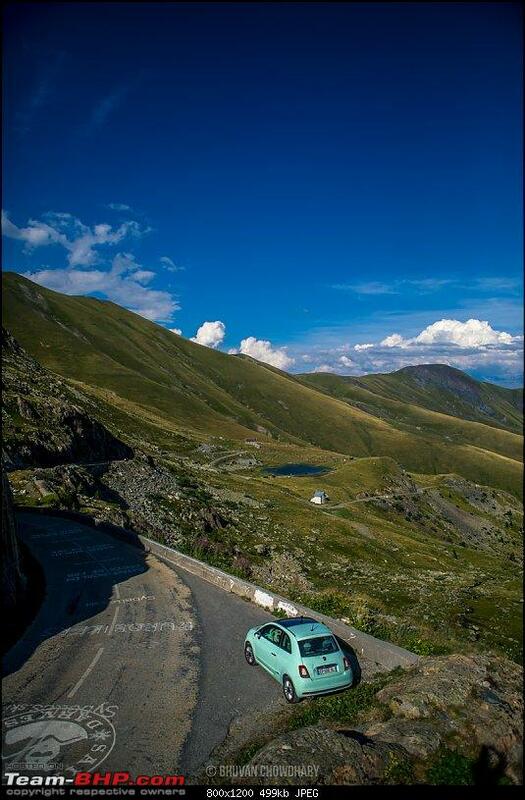 Yes I did, to be specific, I drove from Spain to France via Andorra which is the best driving road in Pyrenees. I have mostly video from there as I was passing buy and it was already quite late in the day, which I will edit and post up shortly and share here.